In this article we’ll show you how to grow lemongrass — even if you live in cooler climate regions. Native to South Asia, lemongrass (Cymbopogon citratus) is a delicious plant with a unique lemon-like taste that is often used as a flavoring in Asian foods and beverages. I grew up in a small town in South Carolina that was not exactly known for its ethnic restaurants. A couple times each year, we’d go see family in Tampa, Florida. While there, the family tradition was to go to a different ethnic restaurant as many nights as possible. One night, when I was seven, we went to a Thai restaurant. A soup appetizer appeared on the table served over a small flame. “Tom Kha Gai” the waitress said. Our family travelled overseas a lot, so I’d learned to become an adventuresome eater. I had no idea what Tom Kha Gai was or what was in it, which made it all the more appealing. A new experience! Within seconds of the flavors crossing my taste buds, I knew I was in love with whatever magical ingredients had combined to form the flavors in my bowl. As the waitress explained, one of the main flavorings was called “lemongrass,” small chunks of which were floating in the soup. Once you know how to grow lemongrass, you’ll want to grow it every year thereafter. 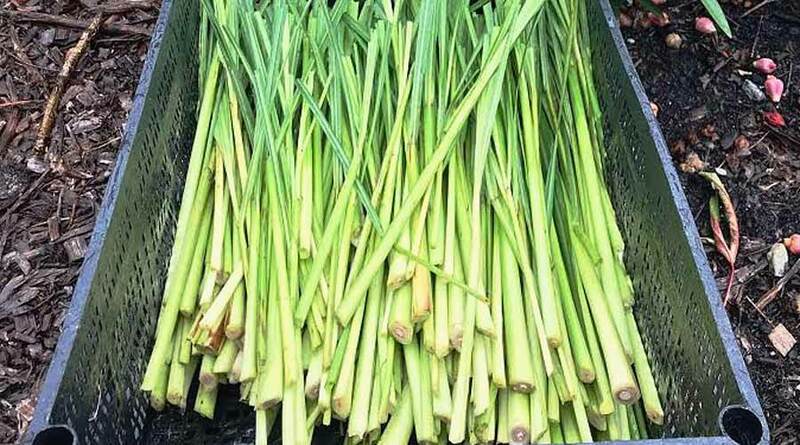 We love using our fresh lemongrass in Asian soups, desserts, and drinks. Decades later, every time I smell freshly-harvested lemongrass stalks from one of the plants growing in our organic garden in Greenville, SC, I’m transported back to that initial experience. And that’s one of the main reasons The Tyrant and I grow and forage food: we love cultivating new experiences and tending good memories. After growing lemongrass for over 10 years, we’ll share everything we know about how to grow lemongrass so you can cultivate your own new experiences and tend good memories, too! 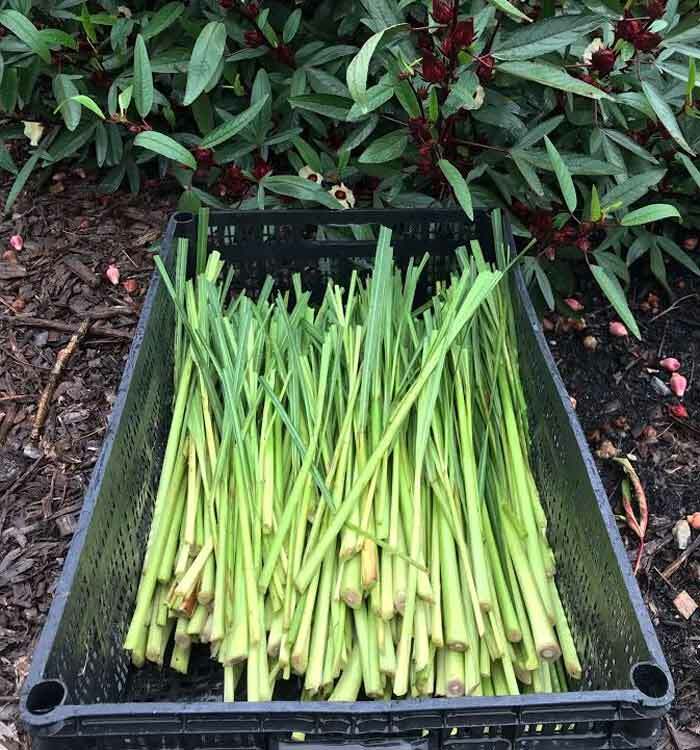 A beautiful harvest of fresh organically-grown lemongrass. 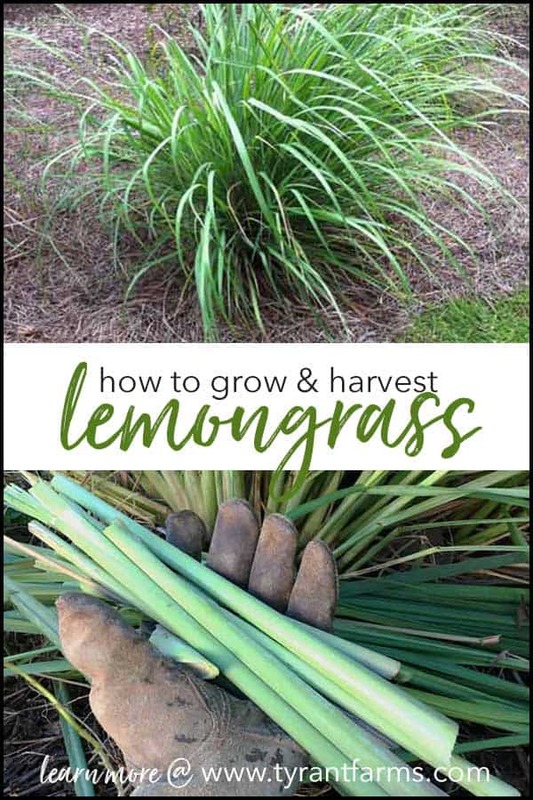 Once you learn how to grow lemongrass and you get a season of growing experience under your belt, you’ll be surprised by how easy it is to grow! Is lemongrass hard to grow? Nope, lemongrass is actually one of the easiest plants we’ve ever grown. We’ve never had a lemongrass plant be affected by plant disease or be eaten by insects. In fact, lemongrass has insect-repellent properties! (More on that below.) Once you learn how to grow lemongrass, you can make it a staple in your warm weather garden every year. Can you grow lemongrass in cool climate zones? What about in Canada? While lemongrass grows best in tropical – moderate climate zones, you can also learn how to grow lemongrass anywhere. Yes, that includes Canada. If you live in a cold climate region, we’ll give you detailed tips below to show you how. 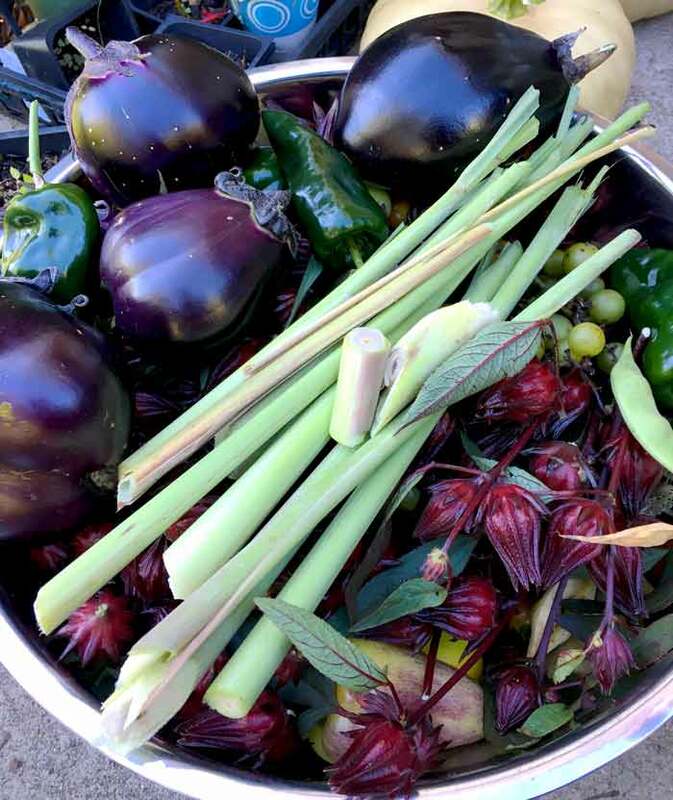 Two of our favorite summer flavors in the same harvest bowl: lemongrass and Hibiscus sabdariffa calyxes. As its name implies, lemongrass has the growth habit of a giant grass. In fact, its growth habit looks a lot like pampas grass, which would be our least favorite plant on earth, if not for poison ivy. Unfortunately, like pampas grass, lemongrass also has really sharp leaf blades that can impart quite a paper cut if you slide your hand along their edges. Keep this in mind if you have young children or pets that might go bounding into the plant in your garden. How big are lemongrass plants at maturity and what do they look like? By late summer, lemon grass plants growing under ideal conditions (good soil, full sun, adequate water) can reach 5-6′ tall x 5′ wide. If you’re planting lemongrass in close proximity, space them at least 5′ apart. As mentioned, lemongrass looks like an attractive tall grass, similar to pampas grass. 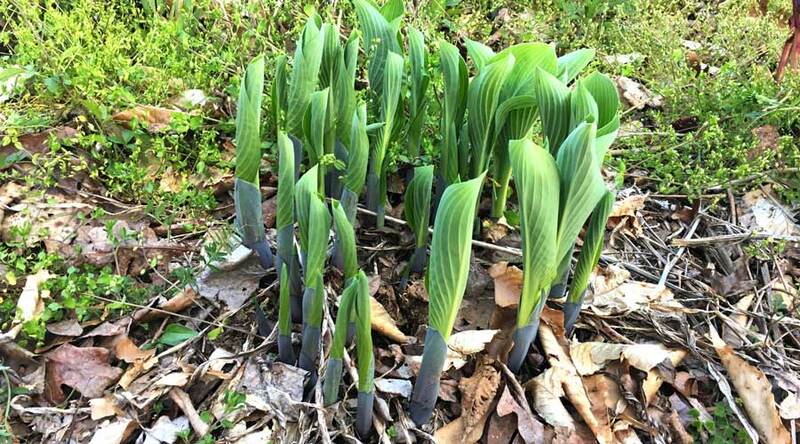 It can be a very attractive plant in an edible landscape. Lemongrass plants growth size in mid-summer. Each of these plants started from a single lemongrass stalk, and will get much larger before first frost. Make sure you have a full sun spot and the space required to grow lemongrass. 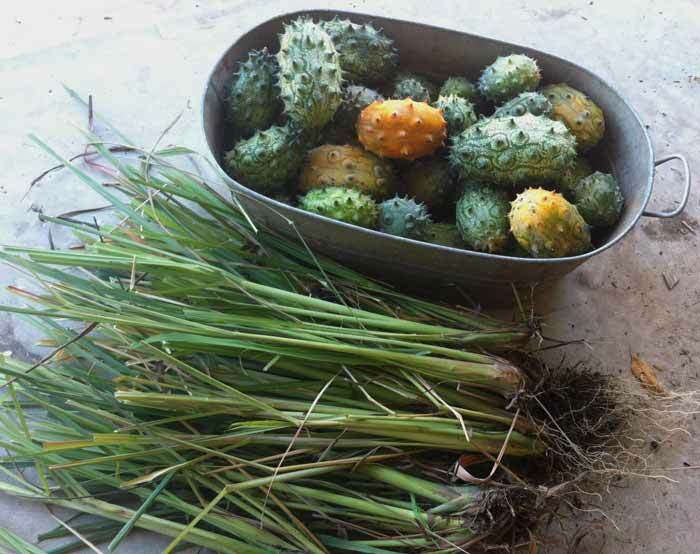 You can grow lemongrass from seed, but we do not recommend this method unless you’re a farmer looking to grow acres of lemongrass plants for minimal cost. Option 1: Get lemongrass stalks from an Asian grocery store. Do you have an Asian grocery store in town? Then you probably have access to all the lemongrass stalks you need to propagate your own plants. 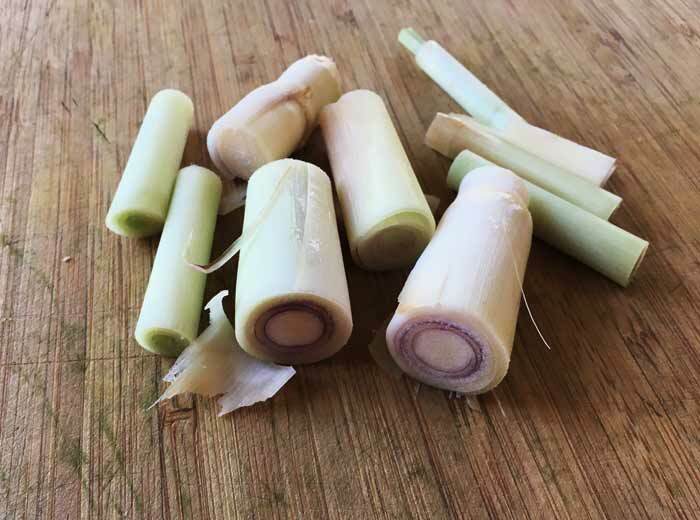 In the produce section, pick out lemongrass stalks that have the most root base still attached. 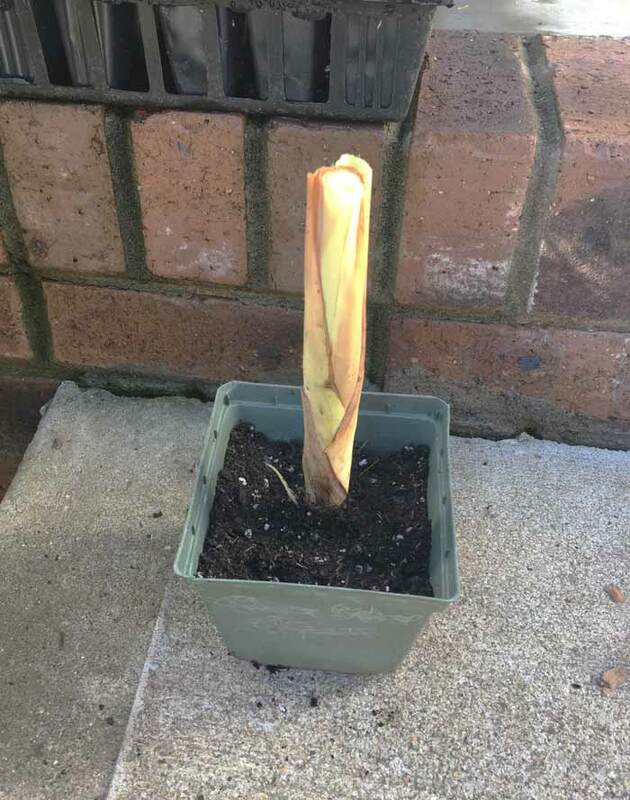 Fill a small container full of damp potting soil and stick the lemongrass stalk in the potting soil, with the root base about 1″ below the soil line. Place container in a sunny window for 3 weeks, keeping the soil slightly damp but not wet. Nope, it doesn’t look very impressive at this stage, but this newly planted lemongrass stalk will be a giant plant in a few months time. After a few weeks, your lemongrass stalks will be ready to transplant outdoors. If you don’t have an Asian grocery or you want to get plants that already have established root systems, you can order lemongrass starter plants here. If you live in a colder climate zone where you have fewer than 5 frost-free months, you’ll want to get your lemongrass stalks or starts at least 2 months before your last frost date in spring. Start them in small containers indoors in a sunny, warm spot. When it comes time to transplant them outdoors (see instructions below) you’ll have more mature plants that already have good growth on them. When should you plant or transplant lemongrass? Lemongrass is frost sensitive and will die back to the ground when temperatures hit freezing. Therefore, you should only plant/transplant your lemongrass outdoors AFTER your last frost date of spring (find yours here). Also, before transplanting, be sure to check your 10 day weather forecast to make sure an unusual cold snap isn’t in the forecast. Does lemongrass need sun or shade? Lemongrass will perform best in full sun. At maturity lemongrass plants can reach 6′ tall x 5′ wide, so select your planting location(s) accordingly. 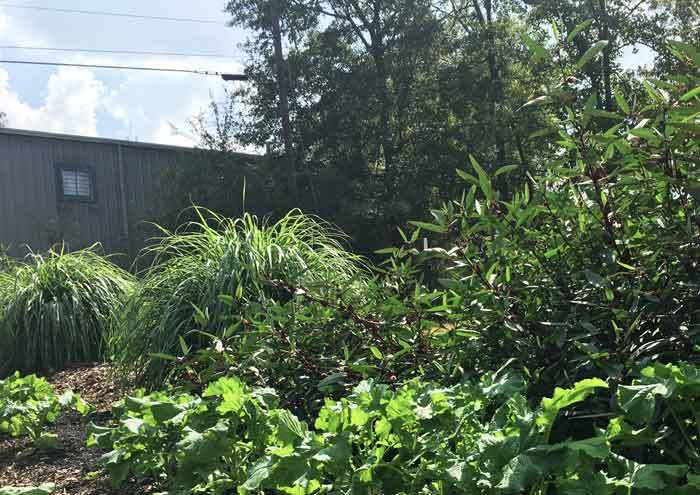 Two giant lemongrass plants (left) growing at Oak Hill Cafe & Farm, where I’m the farm manager. What does lemongrass need to grow? Amend the soil where you plant your lemongrass with good compost or worm castings. Then plant the lemongrass so the top of the root base is about 1″ below the soil surface. We recommend putting a 3″ deep layer of wood chips or mulch over the soil surface to protect the soil and help maintain even soil temps and moisture. Just be sure not to pile the mulch directly against the lemongrass stems or you could rot the plants. Lemongrass and kiwano melons harvested before a frost. These two flavors actually go quite well together. Lemongrass maintenance consists of listening to your favorite music, enjoying lazy summer days at the beach or lake, and taking an occasional nap. In other words, lemongrass is one of the easiest plants to maintain that you’ll ever grow. The one thing you may have to do in order to get the most production out of your lemongrass plants is irrigate. If you don’t get 1″ of rainfall per week, you’ll want to provide supplemental irrigation to your plants. 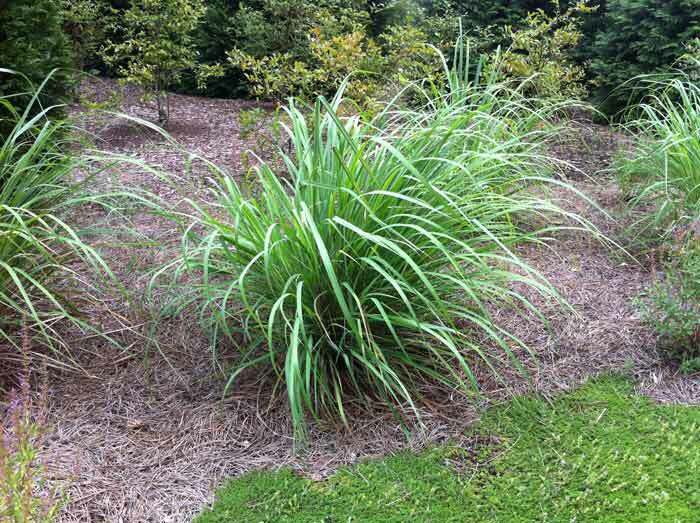 Lemongrass is very drought-tolerant, but it will size up better if it gets regular water. 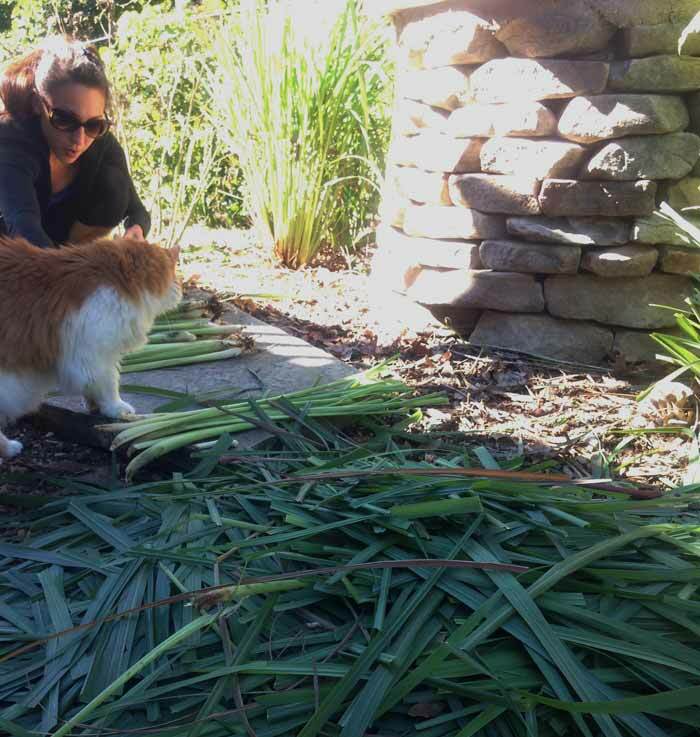 The Tyrant processing lemongrass stalks post-harvest as Charlie the Cat comes over to investigate. What parts of the lemongrass plant do you use? The thick juicy bases of the stalk are the most prized part of the plant. This part has the most flavor. The sharp, papery leaves above the stalks are often chopped to make into tea. They don’t have as much flavor as the stalks. How do you cut or harvest lemongrass? When can you start harvesting it? A single lemongrass stalk with rapidly divide, creating a thick stand of grassy stalks within 2-3 months. 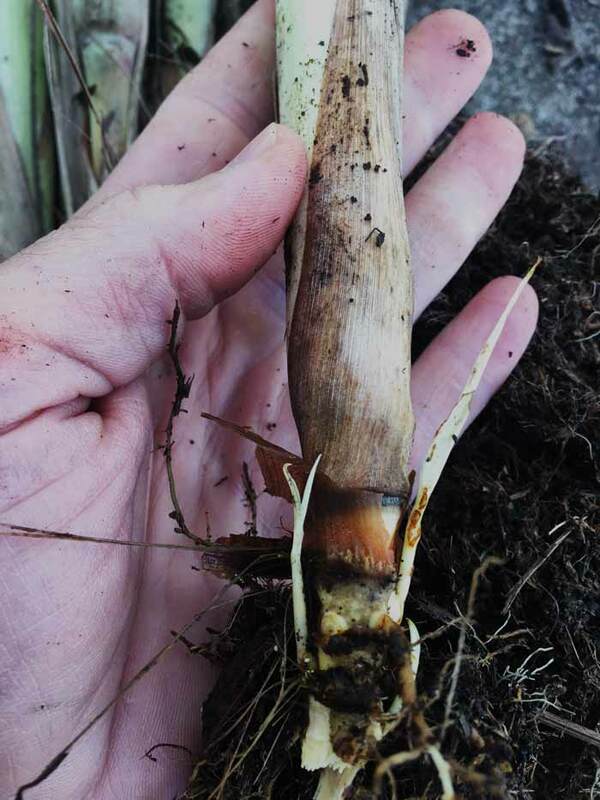 If you look closely at this image of a single mature lemongrass stalk that was broken off from the parent plant, you can see the small light-colored new shoots emerging from the base. Each of those tiny shoots will grow into a new mature stalk, which will then divide into more new stalks. This is how a single lemongrass stalk can quickly grow into a giant plant. You can begin harvesting individual lemongrass stalks from the plant whenever you want to use them. When harvesting, wear thick gardening gloves and long sleeves. Otherwise you’re likely to get lots of little cuts on your hands and arms due to the sharp leaves. Cut individual stalks as close to the root base as possible; this method is ideal for cut-and-come-again harvests throughout the season. Harvesting lemongrass stalks. If you just want to get a few stalks from the plant during the growing season, don’t pull up the entire stalk, roots and all. Instead just cut the stalks close to the base and they’ll grow back. Once you’ve harvested your stalks, trim off the top leaves and chop them into small pieces to dry for tea (or compost if you have excess). Put the thick juicy stalk bases in a ziplock bag in your fridge veggie drawer until you’re ready to use them. Lemongrass can last for over a month properly stored in your fridge. Does lemongrass flower? How long does it take? Yes, lemongrass produces flower stalks and flowers. We’ve never had a long enough growing season where we live (Zone 7B) for our lemongrass plants to produce flowers. Best guess: it probably takes at least 9 months of ideal growing conditions for a lemongrass plant to produce flowers. Does lemongrass come back every year? Is it a perennial or an annual? 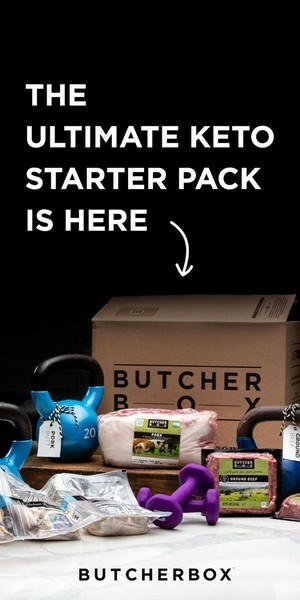 How do you overwinter it? Technically, lemongrass is a perennial, but it will not overwinter in the ground in cooler climate zones. Zones 8b or higher are able to overwinter lemongrass successfully in-ground. We’ve experimented with trying to overwinter lemongrass here in Zone 7b. We start by putting a thick 8″+ layer of leaves over the top of the plants once we cut them back at final harvest. 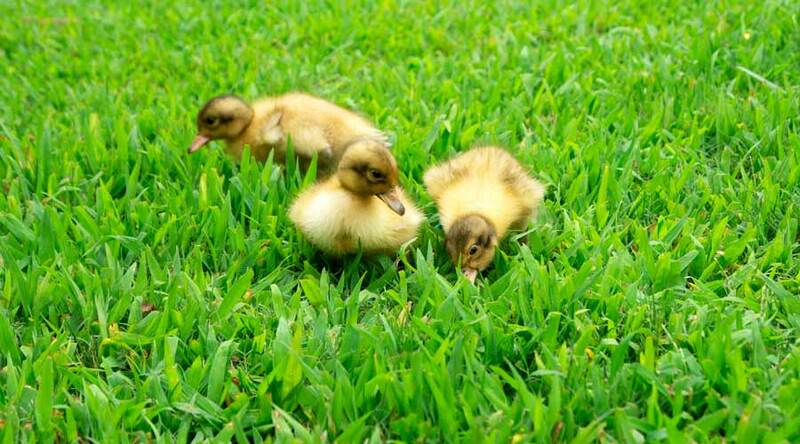 We’ve had them overwinter only during very mild winters. In normal to cold winters, the plants die. 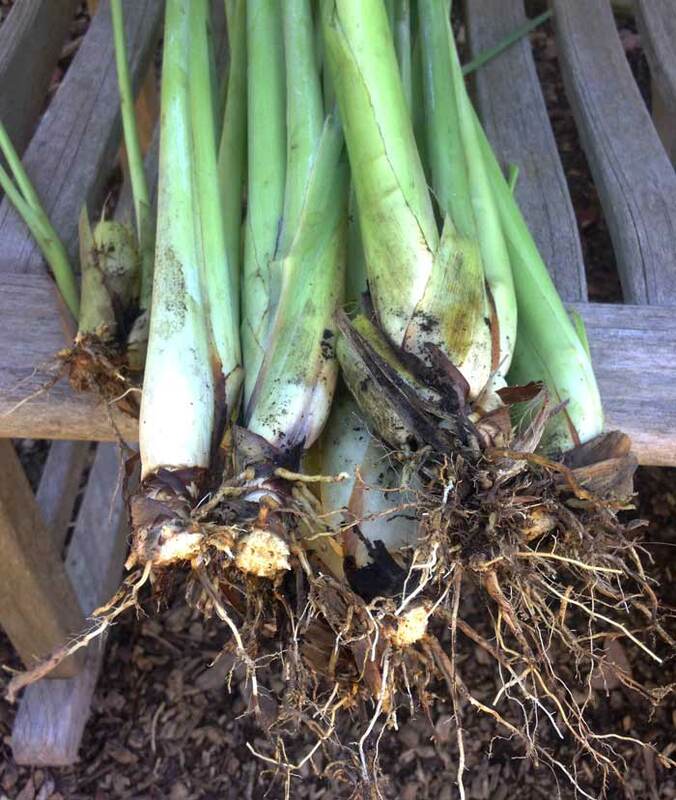 How do you overwinter lemongrass in cooler climates? Just before our first fall freeze, we always dig up a few lemongrass stalks with roots on. Then we cut each stalk back to about 5″ tall, and transplant them into small nursery pots. How many lemongrass plants do you want to grow next year? 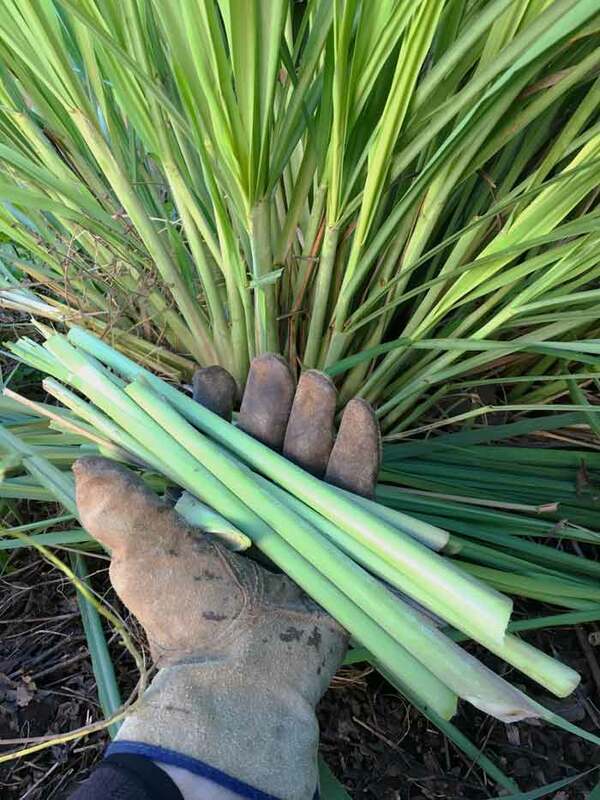 Remove mature lemongrass stalks from this year’s plants before first frost – one stalk = one plant next year. Then cut each stalk back to about 5″ tall, and plant them in small containers to overwinter indoors in a sunny window. We overwinter these plants indoors in a warm, sunny window. 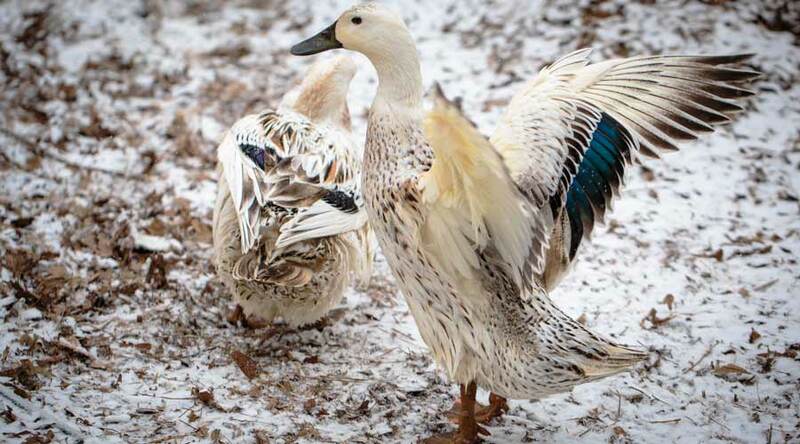 They’re never very happy under these conditions, but they live until spring and bounce into full gear as soon as they’re outdoors in optimal growing conditions. Freshly harvested lemongrass stalks on the cutting board and ready for action. Lemongrass tastes similar to lemons without the acidic bite, and has infinite culinary applications. We use our lemongrass every way imaginable: teas, flavorings for Asian soups and curries, juiced and turned into summer sorbets, and more. 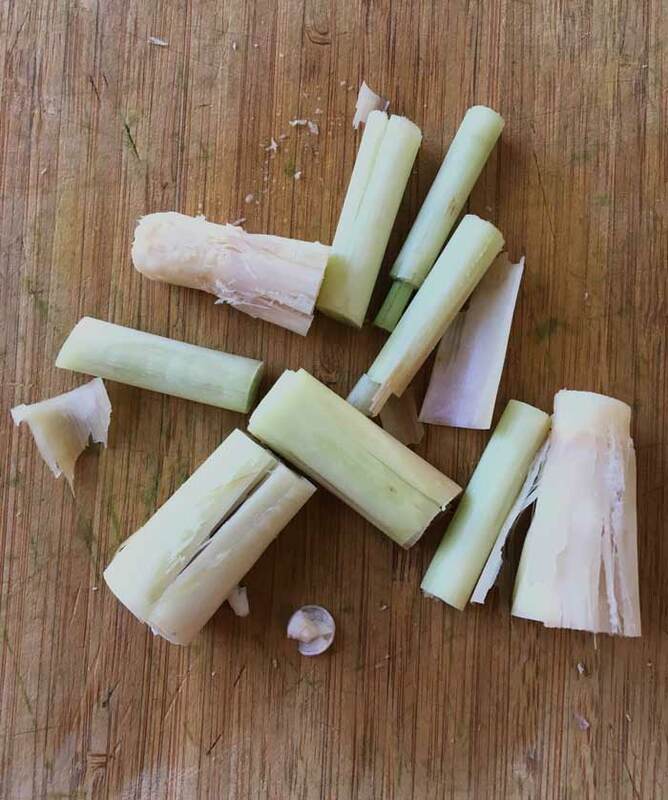 Lemongrass cooking tip: cut your lemongrass stalks into 2″ chunks when using it for cooking. Then smash the chopped sections with the base of your knife or a rolling board (just enough to loosen it up, not to pulverize it). This will help break down its cell walls, allowing more flavor to more quickly enter your food. Lemongrass stalks cut into small 2″ chunks, then smashed with the base of a chef’s knife to allow for more flavor to come out. 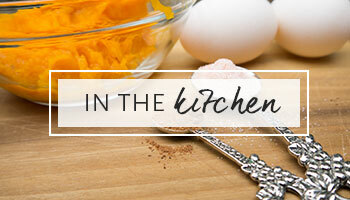 Online recipes abound for lemongrass, so be creative! 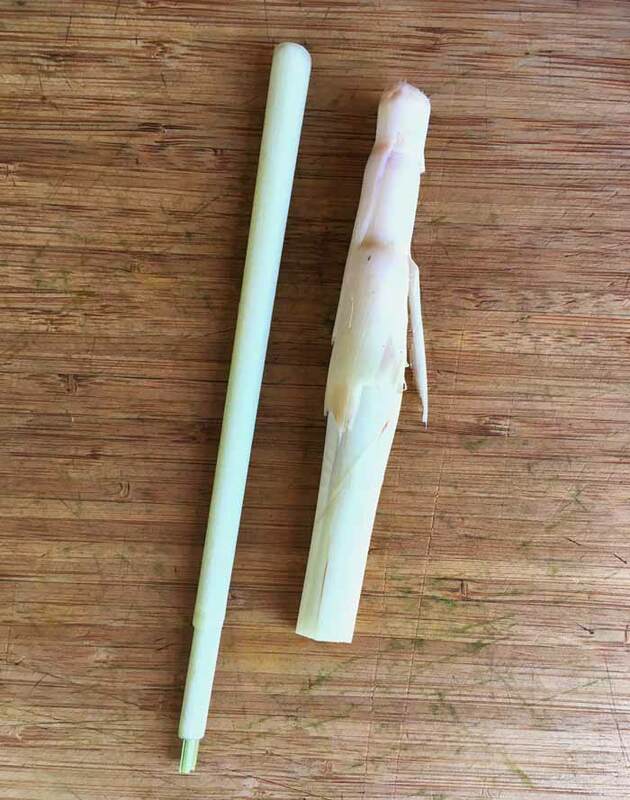 As mentioned previously, lemongrass stalks will easily last a month in a bag inside your fridge. 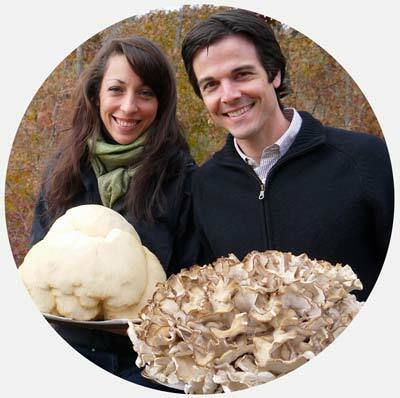 You can also chop them into 2″ chunks and freeze them for years, taking out however much you need for a recipe when the time comes. Lemongrass (Cymbopogon citratus) is very closely related to citronella grass (Cymbopogon nardus and Cymbopogon winterianus). These plants are used to make citronella oil, sprays, and various other insect repellent products. The research showing the effectiveness of lemongrass for repelling insects is based on using the concentrated oil from the plants, not the plant itself. If you surround your porch with lemongrass you might not have mosquitos hunkering down in your plants, but they’re still likely to fly to your porch from other locations when they smell you. 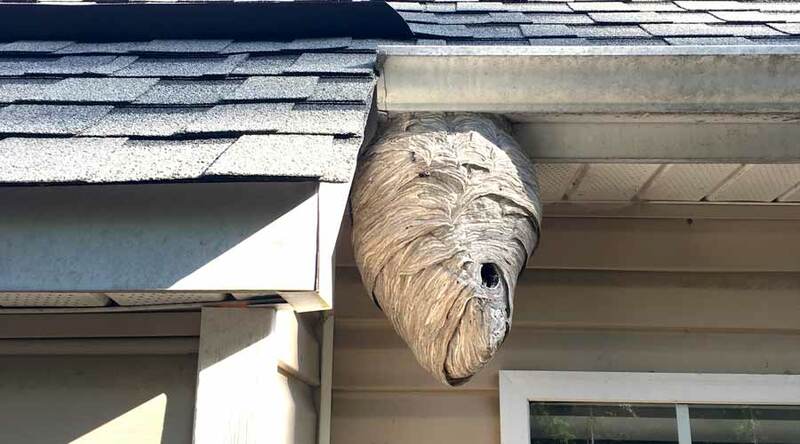 In our opinion, a better and equally safe way to reduce mosquitos in your yard is using Bt dunks (article here). anti-amoebic, antibacterial, antidiarrheal, antifilarial, antifungal and anti-inflammatory properties (source). In our opinion, everything you eat and drink is technically “medicinal” in that it either supports or diminishes your overall health. So include lemongrass in your foods and beverages because it tastes great. An added bonus is that it likely does have a host of medicinal benefits as well. 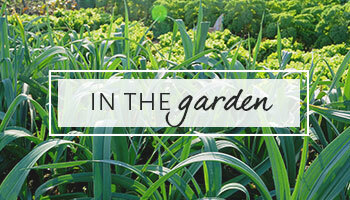 Did you enjoy this article about how to grow lemongrass? If so, please pin this image to share the love! Congratulations! You now know how to grow lemongrass in your garden and how to use it. 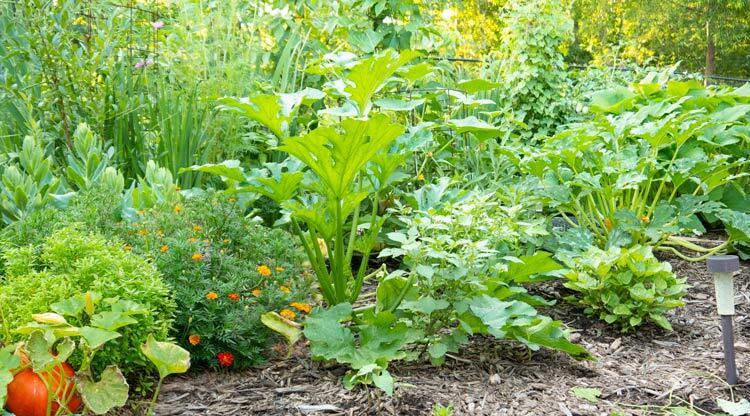 We hope you’ll include this delicious plant in your warm weather garden for years to come.